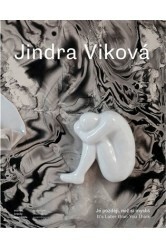 "If you really want to understand me, it is necessary to see my life from the beginning." 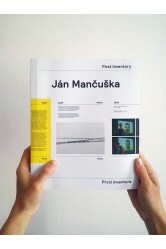 This comment by the late artist Ján Mančuška (1972–2011) is not intended to encourage the audience to track down the artist’s concrete biographical details (that of a subject born in the former Eastern Europe), but to show that the meaning of life and art are intertwined, structured like memory and based on the rules of narratives. 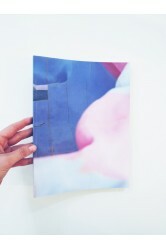 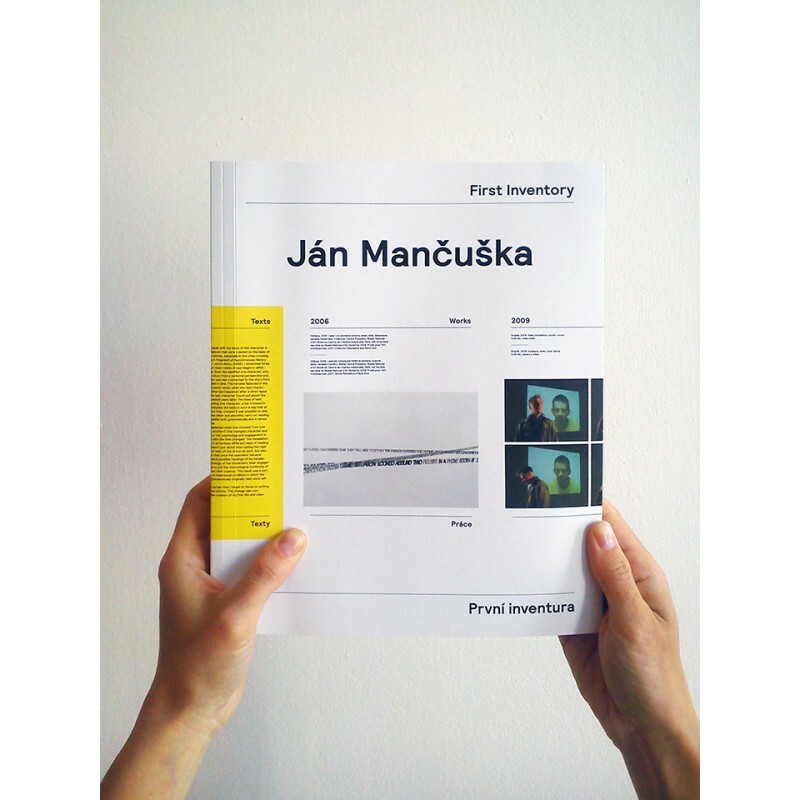 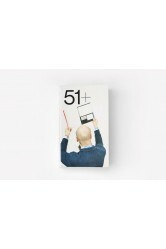 This first retrospective publication respects this logic and gathers together Mančuška's work from the second half of the 1990s to his last unrealized projects from 2011. 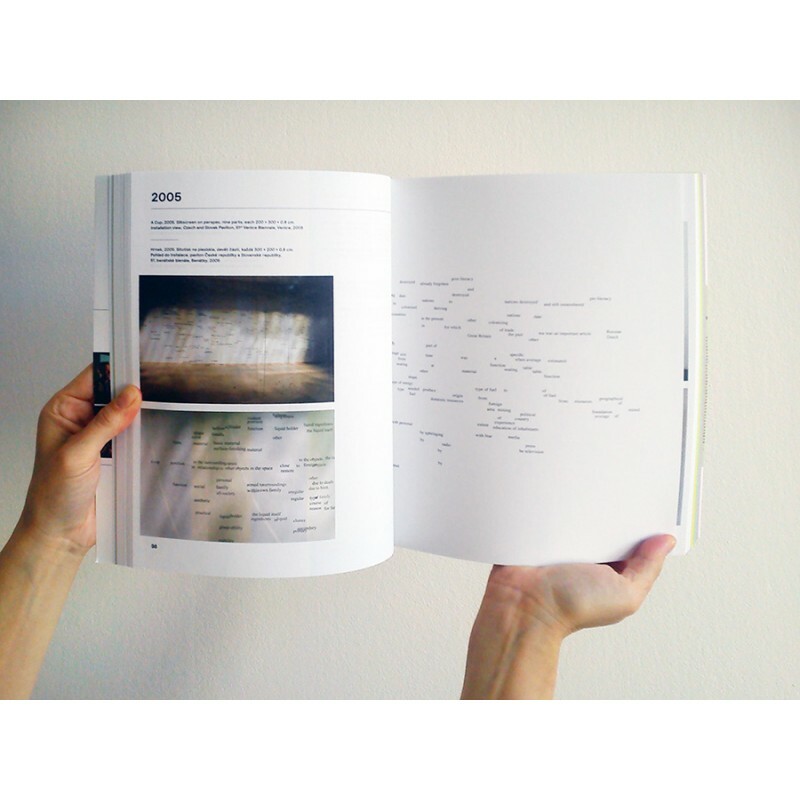 The book contains many resources: original texts, interviews with the artist, and contemporary reviews. 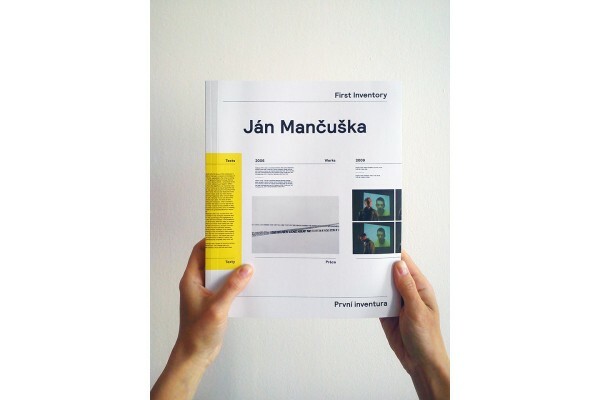 Mančuška's work, which combined different media—literature, film, theater, installations, video, and text—was exhibited widely, including at the Stedelijk Museum Amsterdam, The Museum of Modern Art in New York, Kunsthalle Basel, tranzitdisplay, TBA 21 Vienna, as well as on the stages of the Takkelloftet Royal Theater Copenhagen and the Berlin theater HAU2. 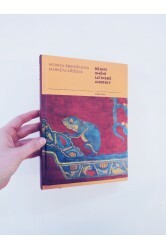 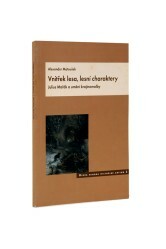 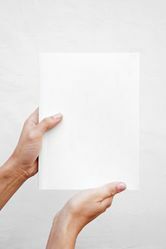 Published within the context of the "Tranzit" series edited by Vít Havránek, focusing on Central and Eastern European artists.